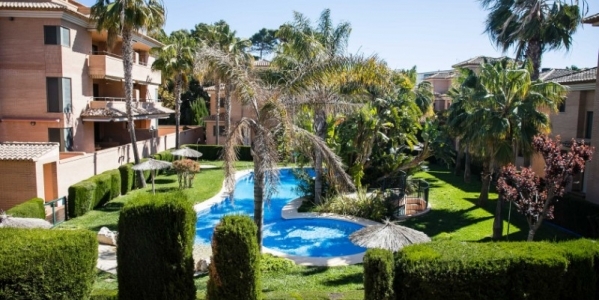 Have you ever dreamed of living in Spain? 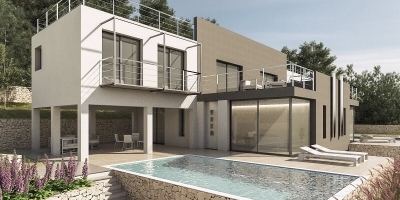 Would you like to have your own house near the sea? 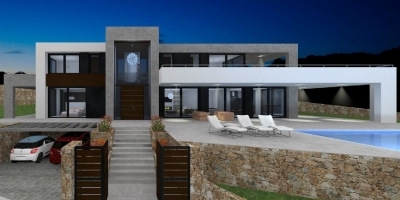 CB Property sales offers you the opportunity to make all your wishes come true. 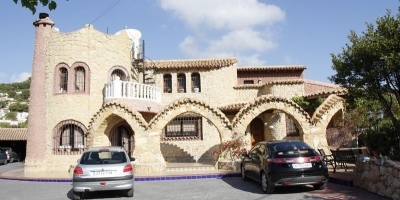 To fulfill your dream, our real estate agency offers you its select range of properties for sale in Javea, a wonderful city north of the Costa Blanca (Alicante). 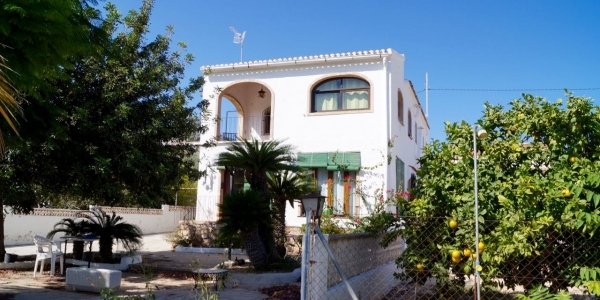 Javea is a highly recommended destination for all clients seeking warmth of life and sea. This city is composed of a coastline of beaches, coves, cliffs and caves. Its inhabitants can enjoy it from near and far. The views offered by its coast are incredible. 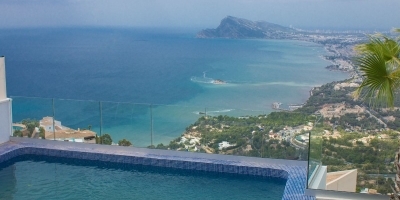 The sea and the coastline come together and form a fabulous Mediterranean landscape. The beaches are composed of soft and virgin sand and temperate and crystalline waters. 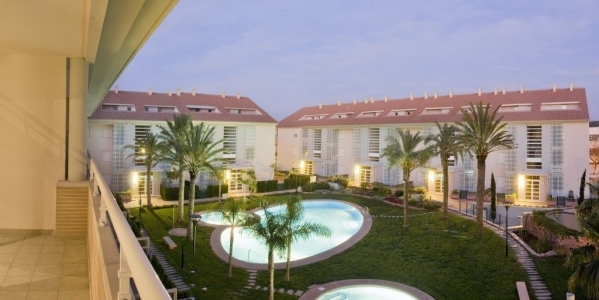 Relaxing, sunbathing and bathing will be a pleasure that you will do every day. 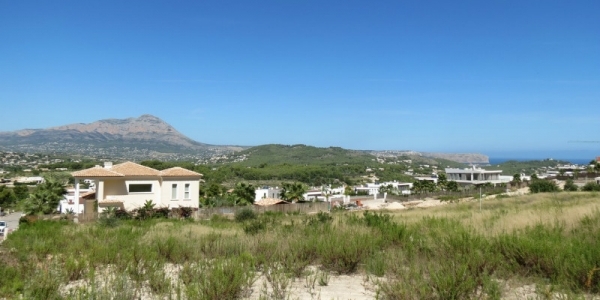 You just have to trust our professionals to offer you the best property to live in Javea. 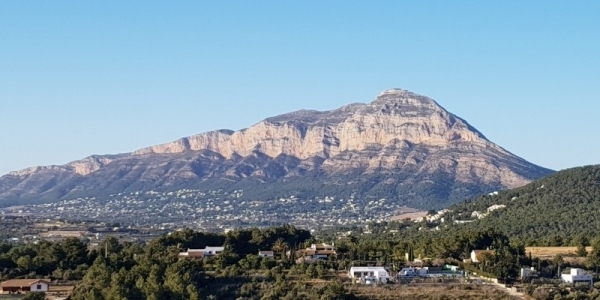 Javea is also nature. 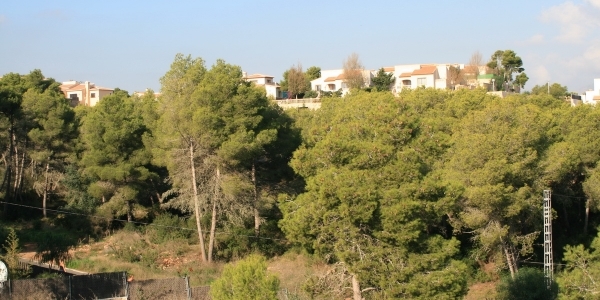 Its forest park of Granadella allows its tourists to walk along a path full of thickets and plants typical of the area. In this forest park lives an exclusive species of insect of the area: the Amaladera longipenis beetle. 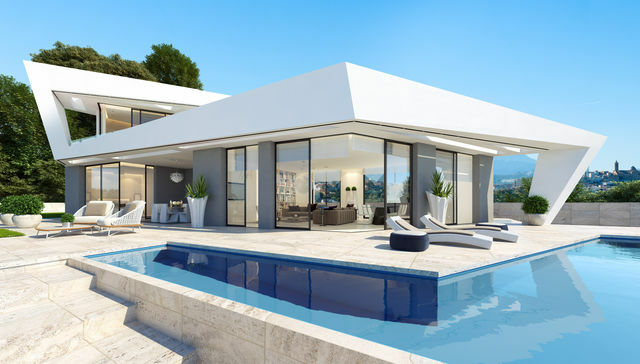 If what you really need to opt for a real estate agency or another is the fact that you can offer quality properties for sale in Javea in a city with good weather, we can offer it to you. 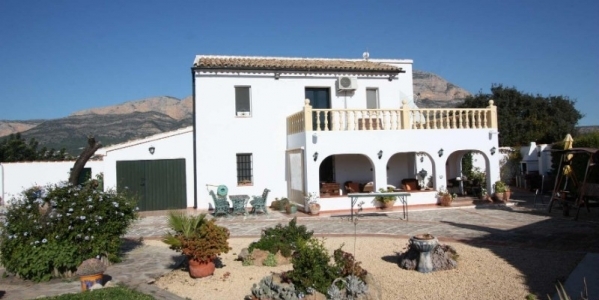 We are experts in homes for sale on the Costa Blanca North, including Javea. 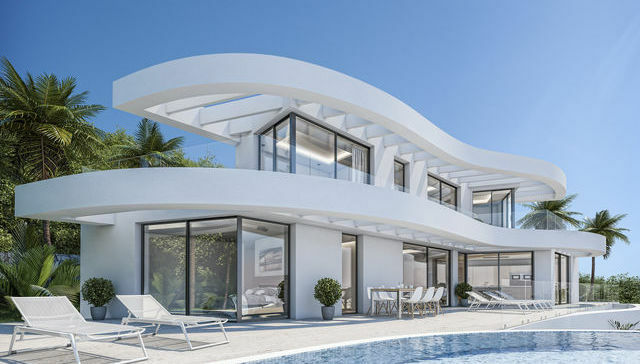 We have fulfilled the dream of many customers who were looking to buy a house in a place with a warm and slightly rainy climate. 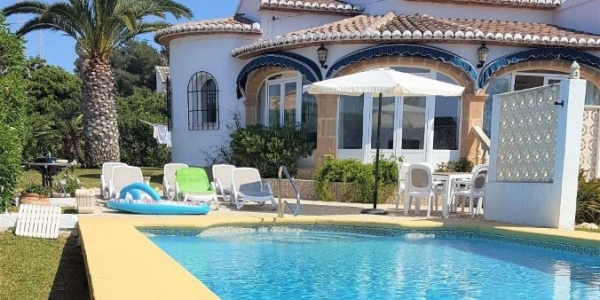 Now is your moment In Javea you can live without having to think about the atmospheric instability. Here the weather is ideal to live all year. Their winters are stable and very rainy. Its summers with very hot and dry. With CB Property Sales you will change the umbrella for the umbrella. Are you passionate about Mediterranean cuisine? In Javea there are many restaurants near the sea that offer the most typical dishes of the province of Alicante: paella, seafood, olive oil, Mediterranean salads, etc.